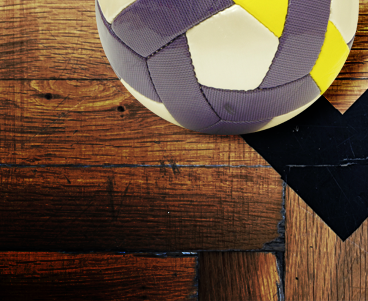 The Sports Centre will be closed Friday 19th – Tuesday 23rd April due to the Easter Bank Holiday Weekend. 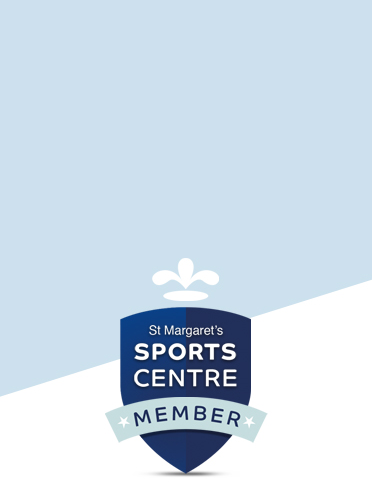 The St Margaret’s Sports Centre is a modern and well equipped sports facility that caters for a wide range of sports and leisure activities as well as offering an extensive range of courses and qualification opportunities. Set in idyllic surroundings the facilities include a large Main Hall, multi-purpose studio, fully equipped Fitness Studio, indoor and outdoor Netball courts and a heated 25m luxury swimming pool. 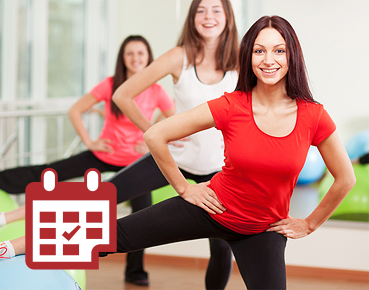 Why not come and try one of the range of exercise classes on offer at the Sports Centre? 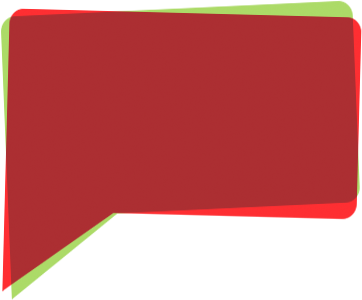 The classes cater for all abilities from beginners to the more experienced exercise class user. 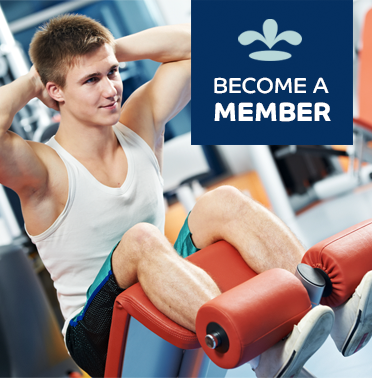 Non members are able to attend any of the exercise classes but guest fees will apply. The Main Hall with its semi sprung wooden floor can be hired for a range of activities from Badminton, Netball and Football. As well as sports use, the Main Hall can also be hired for large functions and meetings. 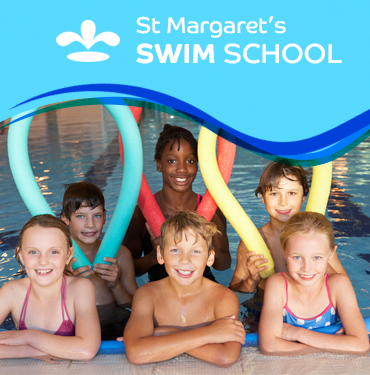 The St Margaret’s Swim School runs comprehensive lessons for all abilities and age groups from Parent & Babe through to adults. Our qualified teachers offer tuition for beginners, intermediate or for the more advanced swimmers, stroke clinics and lessons are available. Lessons are available throughout School term time with additional courses during holiday periods.